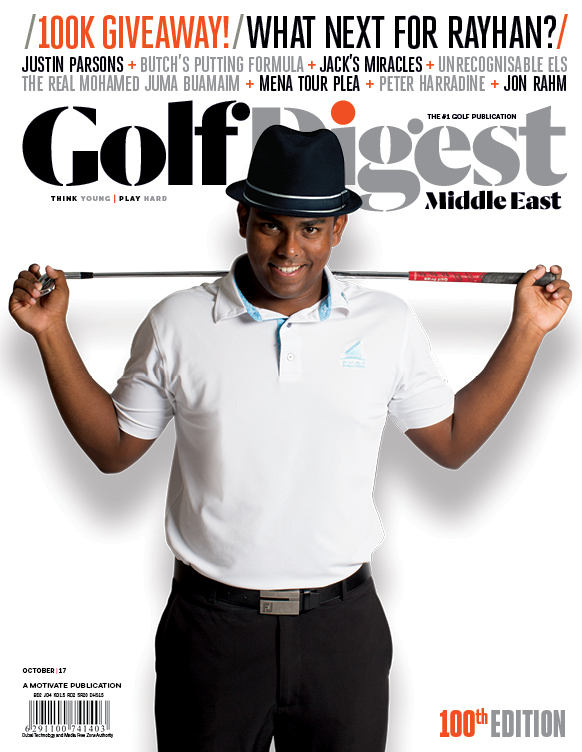 Garcia in action during the third round of the Saudi International at the Royal Greens Golf & Country Club on February 02, 2019 in King Abdullah Economic City, Saudi Arabia. 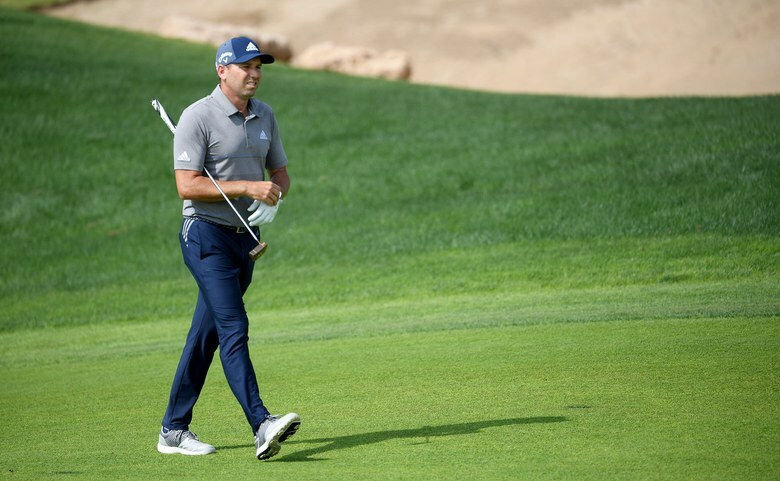 Sergio Garcia’s meltdown last Saturday at the Saudi International, where reportedly he intentionally damaged as many as five greens, not only earned him a disqualification from the tournament but has drawn the ire of fellow players. 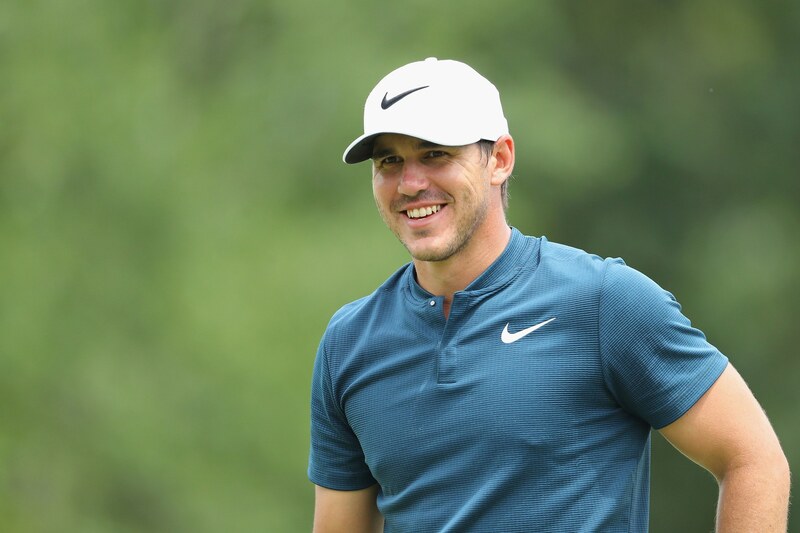 That includes Brooks Koepka. Garcia later issued an apology, and European Tour chief Keith Pelley considered the matter closed with the organisation issuing no further discipline.